On 22 May 2014 the intention to declare the Greater Lakenvlei area a Protected Environment in terms of the National Management: Protected Areas Act was published in the Provincial Gazette No 2303. 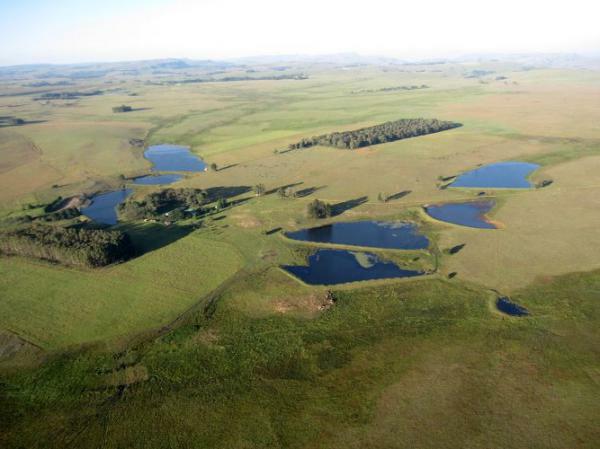 This 14 000 tract of mainly grassland and wetland lies in the southerly portion of the Dullstroom plateau or Steenkampsberg. The Greater Lakenvlei Protected Environment (GLPE) harbours all three of South Africa’s threatened cranes as well as the critically endangered white-winged flufftails plus a large number of wetland and alpine grassland plants. Protection of the vast Lakenvlei and surrounding wetlands is also critically important as it is a source of large volumes of high quality water. For flyfishers the GLPE is of particular interest as the area includes a number of well-known trout destinations which contribute to the growing eco-tourism industry and provides a large number of sustainable, permanent jobs. 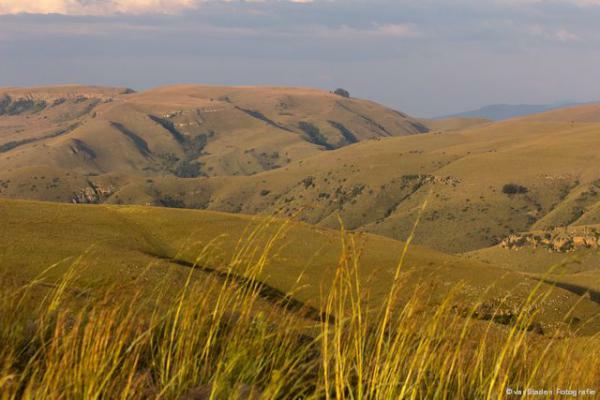 The GLPE is seen as only the first step in protecting the Dullstroom plateau and further Protected Environments are planned for the future with the goal of securing the whole area’s environmental integrity and eco-tourism industry in the face of the growing threat of mining and other inappropriate developments. From the 22 May the public has 60 days in which to either support or object to the GLPE. As it is highly likely there will be objections from certain miners it is very important that as many letters of support are lodged with the authorities before the expiry date of July 21. This can be done by going to the template at http://www.fosaf.co.za/documents/GLPE-Letter-of-Support.pdf. and putting your name in the appropriate place and signing it. You may also add your own comments. Then it should be emailed to Ursula Franke of EWT at ursulaf@ewt.org.za or it may be faxed to myself at 086 6099064. The official press release from EWT/Birdlife SA may be seen at http://www.fosaf.co.za/documents/GLPE-Letter-Intent.pdf.